What's the state of your local housing market? Everyone would like to know, particularly before buying or selling a home. Now, Freddie Mac has just released a new tool to help you assess whether your local market is sluggish, overheated or in pretty good balance. Called the Multi-Indicator Market Index (MiMi), the online tool is designed to help take some of the guesswork out of evaluating local and state market conditions. Using proprietary Freddie Mac data combined with other information from local markets, it automatically looks at four different factors to produce an up-to-date evaluation of market conditions in all 50 states and the 50 largest metropolitan areas. And it's free. Frank Nothaft, Freddie Mac chief economist, said the timing is right for such a tool as the mortgage industry transitions toward a purchase-dominated market, as opposed to the refinance-heavy market of recent years. "With recent history demonstrating that housing activity differs substantially from market to market, MiMi offers a fresh perspective on housing at the local level just as we are entering this new purchase market landscape," Nothaft said. "MiMi helps to pinpoint each market's 'sweet spot' by focusing on local housing differences while also tracking the fundamentals necessary for a stable market." The tool rates each market on a scale of minus 12 to plus 12, with negative scores reflecting a weaker market and positive scores a more elevated one. Scores in the range of minus 2 to plus 2 indicate a market that is in a range considered normal and stable. Choosing an individual state or local market allows a user to see the rating for that market, as a short summary of market conditions. 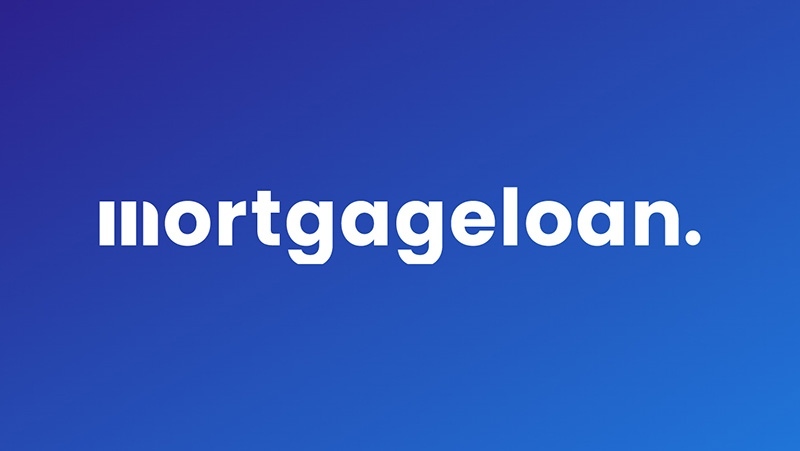 The overall trend over the last three months is indicated for that market, as well as the four individual ratings the overall score is based on - purchase applications, mortgage payment to income ratios, the share of borrowers who are current on their mortgage payments and employment figures. With the launch of the index, Freddie Mac found that only four of the 50 metro areas tracked are in the normal and stable range in January - San Antonio, Houston, Austin and New Orleans. However, 35 were seen as improving. Statewide markets showed a somewhat better picture, with 11 states in the desirable range and 25 showing improvement over the previous quarter.